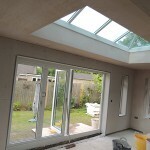 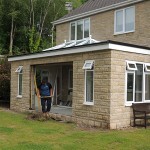 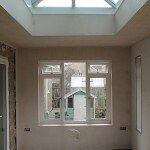 The extension that is being constructed is for an Orangery at the rear of this property. 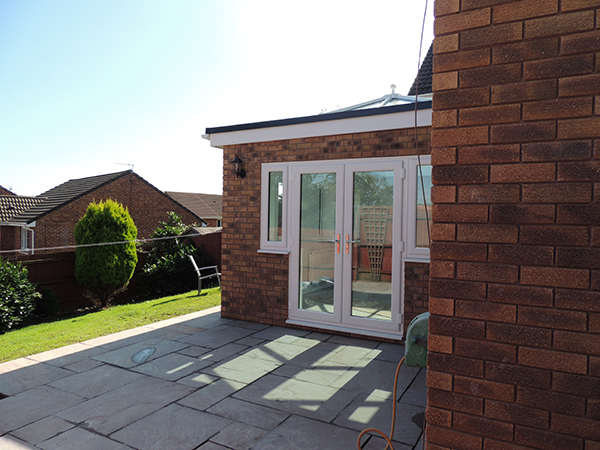 All the elements of the new work complemented the original dwelling along with the new patio area. 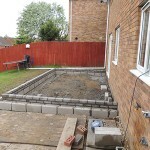 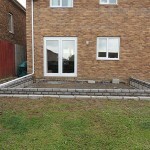 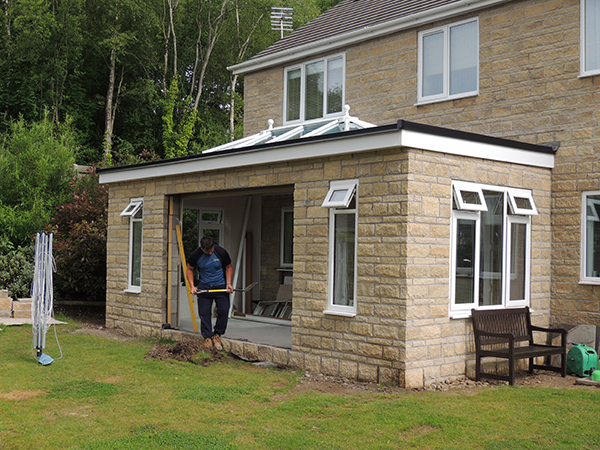 This project in Tondu is for a new sun room at the rear of the property. 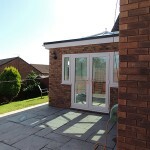 G T Developments carried out the ‘complete package’ for this project from the design to the competed job.